Your financial gifts allow us to continue sharing the truth of God’s Word with hundreds of Memphis youth. 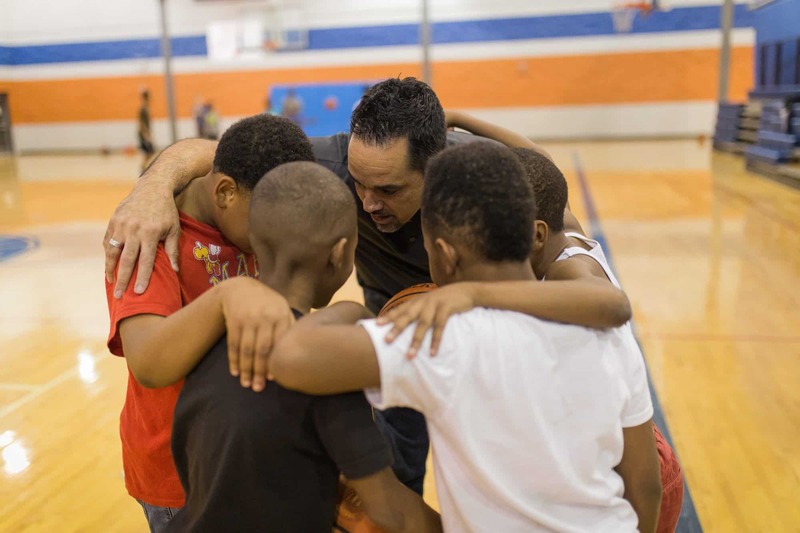 Your support helps fund life-changing programs, tutoring and mentoring for over 650 youth daily at seven centers. Set up a one-time or recurring monthly gift with your credit or debit card. If you prefer to pay with check or money order, download our donation form. Securities can be donated to our Memphis Athletic Ministries Account at Raymond James. Kroger Community Rewards: Simply designate MAM as your charity of choice and then be sure to swipe your Kroger Plus Card every time you shop. Grocery and fuel purchases will count towards our ministry and you’ll still be able to keep all of your earned rewards. So grab your Kroger Plus card and click here to get started. AmazonSmile: AmazonSmile is a website operated by Amazon that lets customers enjoy the same wide selection of products, low prices, and convenient shopping features as on Amazon.com. The difference is that when customers shop on AmazonSmile, the AmazonSmile Foundation will donate 0.5% of the price of eligible purchases to the charitable organizations selected by customers. To get started with AmazonSmile click here. Many corporations and businesses offer matching gift programs. This allows you to double your donation to MAM! Find out if your organization has a matching program by contacting your Human Resources Department.